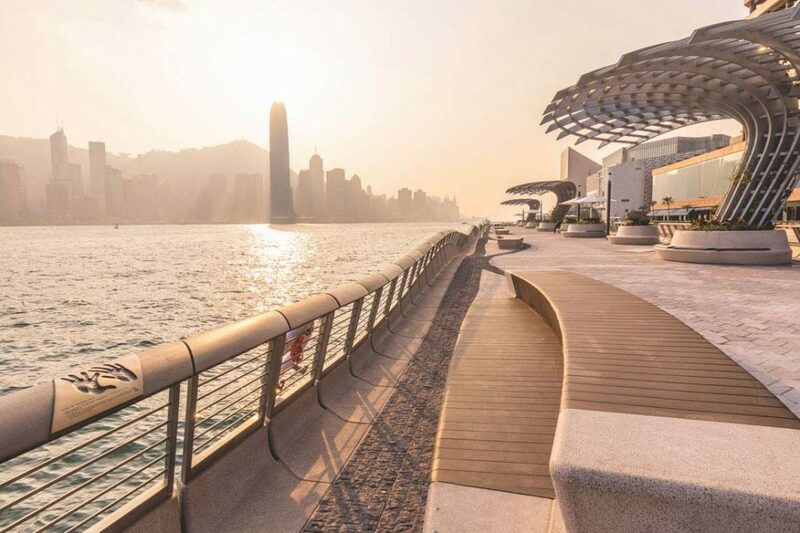 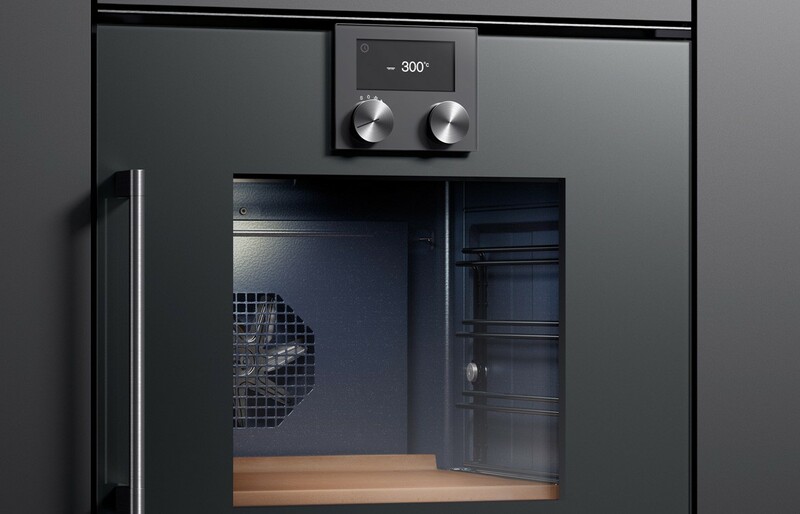 The 200 series offers professional results in a private setting. 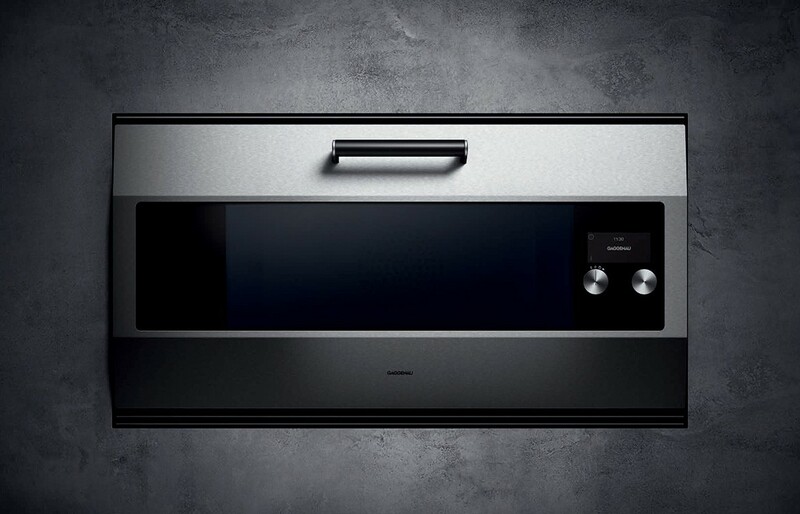 The 60cm wide, flush-fitting oven can be coupled with fully automatic espresso machine, combi-steam, combi-microwave and/or warming drawer. 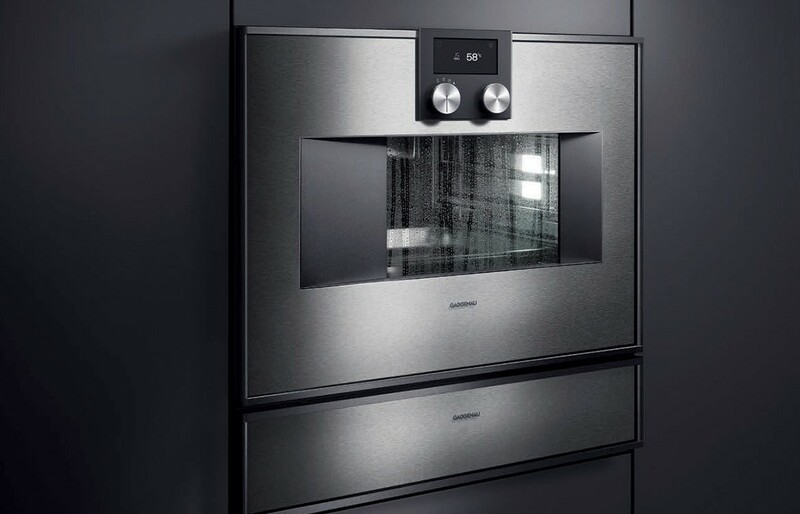 76 litres, 13 heating methods, core temperature probe, TFT touch display, pyrolytic. 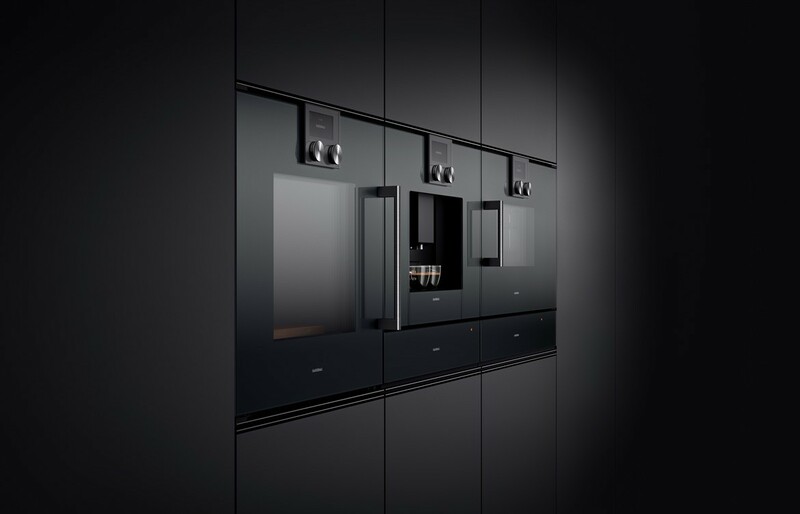 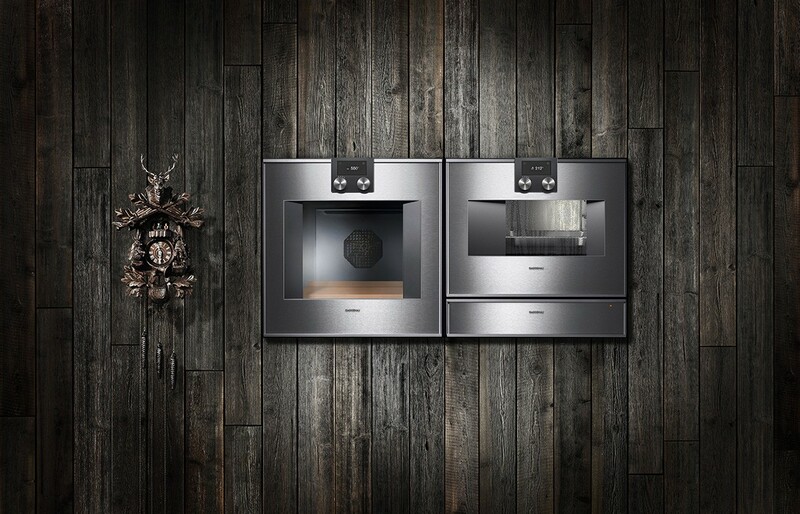 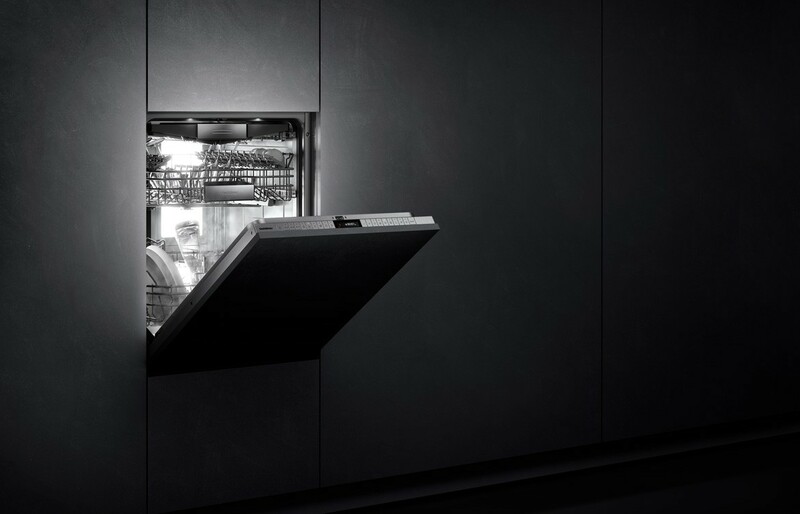 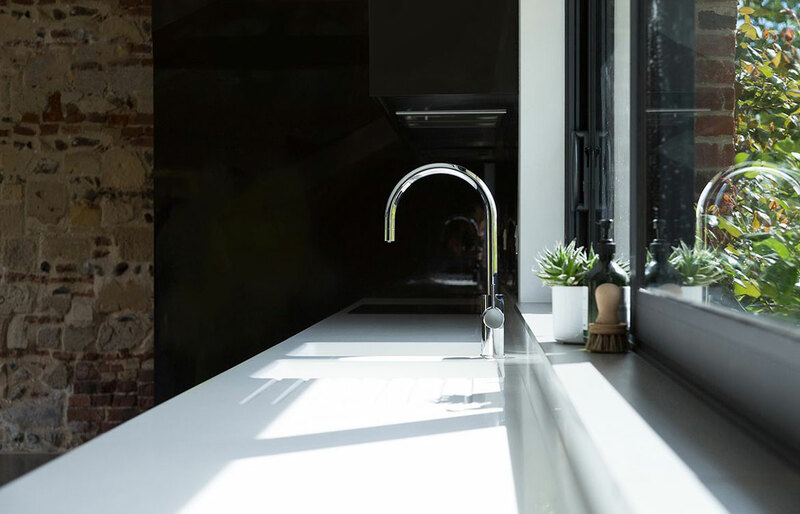 Positioned vertically or horizontally, this elegant series comes in two finished: Gaggenau anthracite or Gaggenau metallic.